Sessions will be between 12:00p - 6:00p. Individual times will be selected following registration. Only 5 45-minute private sessions are available! K9 Performance Medicine is excited to offer this exclusive opportunity for 5 handlers to have a one-on-one consultation with Dr. Julia Tomlinson and get her expertise to improve their dog’s fitness plan. Specific guidance on the utilization of land treadmill will be included. 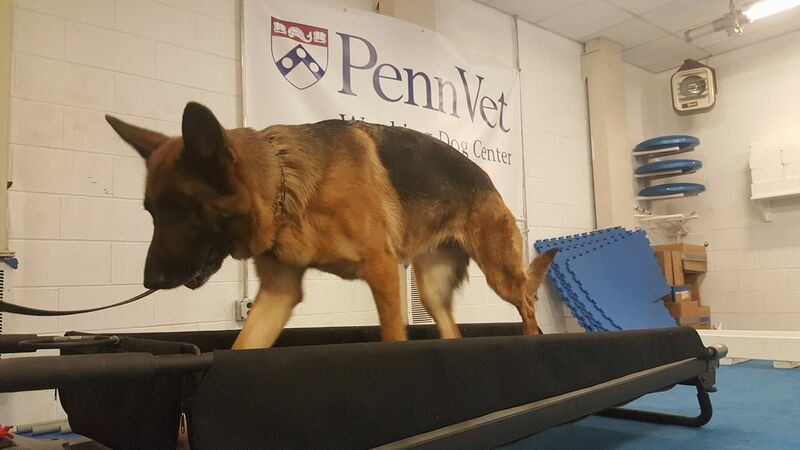 With over 20-years of experience, Dr. Tomlinson will evaluate your K9 fitness and job-specific conditioning objectives to create a customized exercise regimen targeting peak fitness for longevity. For dogs 6+ months. Current on vaccinations per the AAHA Canine Vaccination Guidelines. Bordetella vaccination should be given within 6 months of session. Briefly describe any injuries or limitations your dog has that Dr. Tomlinson should be aware of. Briefly describe any fitness or job specific conditioning objectives you have.